At the end of this list is a “bonus” sign listed, but really it is essential in the same way as Number One (Christ is the center of conversations, preaching, teaching, programs, prayer, worship, and all decisions.) Be sure to check it out because we begin and end with who God is, and really, isn’t that upon whom our faith is built? 11. People’s lives are being changed both inside and outside the church as a result of its ministry. Are people growing and changing for the better inside the church and outwardly bearing fruit? Church growth is not about numbers of people in and out of its doors. Churches can remain a certain size based on population and/or may go through seasons of more or fewer people. To know if a church is healthy, see how its leadership and congregants are outside the walls. Do they reach out to their communities, love their neighbors, care for the poor and widowed? Are its members personally and corporately becoming more like Christ? Would the community consider the church to have a positive and loving impact? 12. The church is committed to prayer. In many ways, this particular point could have been among the first. It often gets overlooked. A church must be dedicated to regular prayer: individually, in small groups, and corporately. A church body (and leadership) that doesn’t talk with God and consult Him not only in its decisions but also in caring for its people is powerless. It cannot effect change as a church or as individuals if a conversational relationship with God is not encouraged, actively mentored, and practiced in every sub-ministry. Do Sunday School teachers pray for or with their students? Does leadership begin and end its financial and planning meetings with prayer? Does the pastor ask for God’s blessing and anointing before speaking each week? Do intercessors meet to pray for the pastor, leadership, and the church body regularly? Are Bible studies or small groups actively praying? Is prayer available during the service for individuals? Are people encouraged to pray for each other (and people in their spheres of influence) outside of church? #1Thessalonians5_16-18 Rejoice always, #PrayWithoutCeasing, #GiveThanks in all circumstances; for this is the #WillOfGod in Christ Jesus…. What good is a church that doesn’t invite God in? Christ is the head of the church. 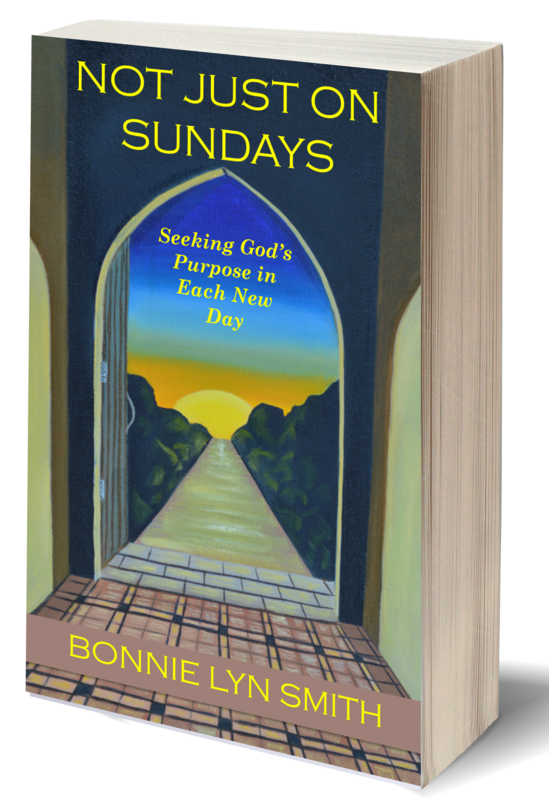 A church that holds service without Him is missing its leader and the author of the Book being read. 13. God’s Word is preached and supports every idea put forth from the pulpit. Some pastors, priests, and preachers are fantastic orators. They have the gift of speaking and delivering a message. This does not necessarily mean that the message is legitimate. Pastors who are preaching from God’s Word have prayed about what they speak and are following the Holy Spirit. If this is the case, they are able to support every statement with God’s own words in the Holy Bible. If a pastor speaks something that contradicts God’s own Word, be cautious and pray about confronting that. If it happens consistently, perhaps it’s time to find a more solid church. It is all too easy for someone with a microphone and podium to speak his own agenda without accountability. Now these Jews were more noble than those in Thessalonica; they received the word with all eagerness, examining the Scriptures daily to see if these things were so [emphasis mine]. I have applied all these things to myself and Apollos for your benefit, brothers, that you may learn by us not to go beyond what is written, that none of you may be puffed up in favor of one against another [emphasis mine]. If it doesn’t match what the Author of our faith said, it is not biblical teaching. This is why it is so important we read the Bible ourselves. 14. The church teaches that heaven and hell are real places. A Christian church recognizes the reality of eternal life and judgment. If the church professes that heaven “might” be a place or hell is “just a myth,” it is not a Christ-preaching church. Heaven is identified in many places throughout scripture as a real location. Likewise, eternal punishment is found in the Bible. 15. There is freedom to leave if necessary (in other words, threats about leaving are not made from the pulpit). If you constantly hear from the pulpit or leadership that your church is the only church people should attend, you might be in a cultic—or at the very least, controlling—environment. That is passive-aggressive manipulation and not healthy. Churches preaching Christ as the way to salvation are all the Body of Christ. The Body of Christ is not a building but the fellowship of believers. People come and go in congregations for various reasons. If your church can’t let people go easily (chases them down) or shames its members, it is slipping away from the entire mission of Christ. The Holy Spirit is welcomed in your church. A church that speaks only of God the Father and Jesus the Son is missing a huge part of the relationship with and personhood and deity of God. We need to include the #HolySpirit in our #churches. #1Thessalonians5_19 Do not quench the Spirit. From the very beginning, the Trinity has existed. A #church that holds service without #TalkingToGod is missing its leader and the Author of the Book being read. Once again, a great list! As I read this list, I was so thankful for my church! Thanks so much, Kelly! Me too….so happy to be in a healthy place now. Blessings! Bonnie, I have enjoyed this series. I was reminded we need to have discernment when it comes to either staying in a church or looking for a new church home. Thanks again for sharing your series with me.